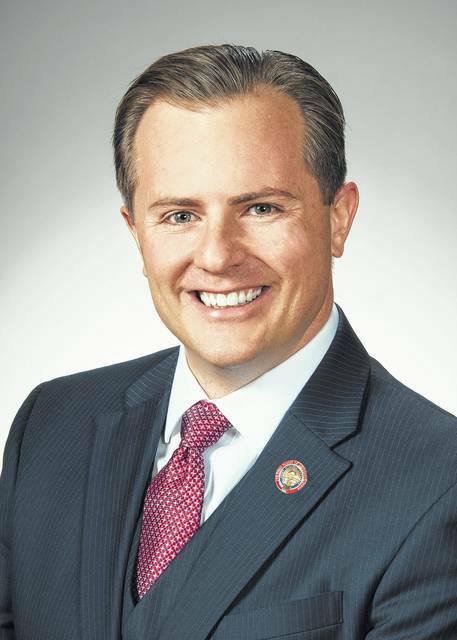 State Rep. Rick Carfagna, R-Genoa Township, has been appointed to the Ohio Power Siting Board, according to a press release issued by the Ohio House. The mission of the OPSB is to support sound energy policies that enhance energy capacity and transmission infrastructure to benefit Ohioans, promoting the state’s economic interests, and protecting the environment and land use. The board’s duty is to evaluate and approve any construction involving a major utility facility or economically significant wind farm. Carfagna will be one of 11 members on the board, which is comprised of the directors of the Environmental Protection Agency, Department of Agriculture, Development Services Agency, Department of Health, Department of Natural Resources, and the Chairman of the Public Utilities Commission. Four legislators and one public member also serve on the OPSB.